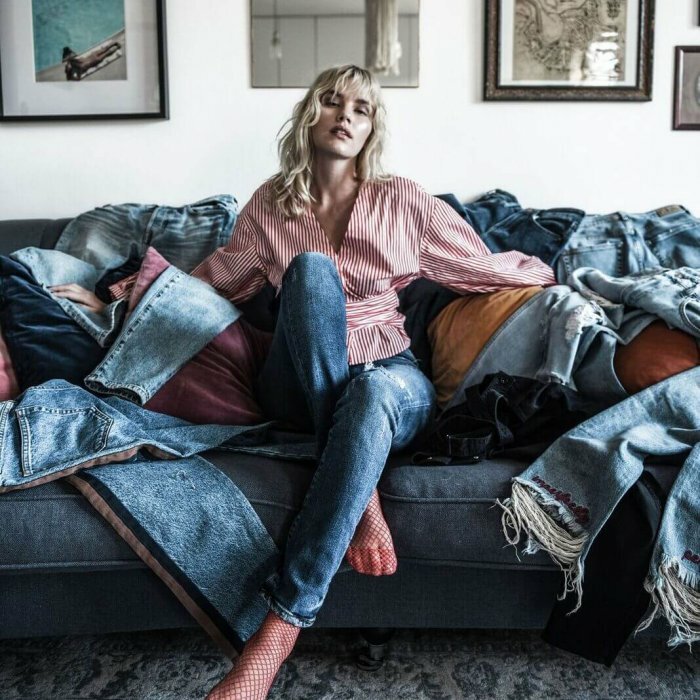 Social media creator, model and aspiring artist, Elsa has successfully built her name in the fashion industry as well as in the Swedish nightlife scene. She previously worked with brands such as L´Oréal, Diesel, H&M, TRESemmé, Zalando and PUMA. 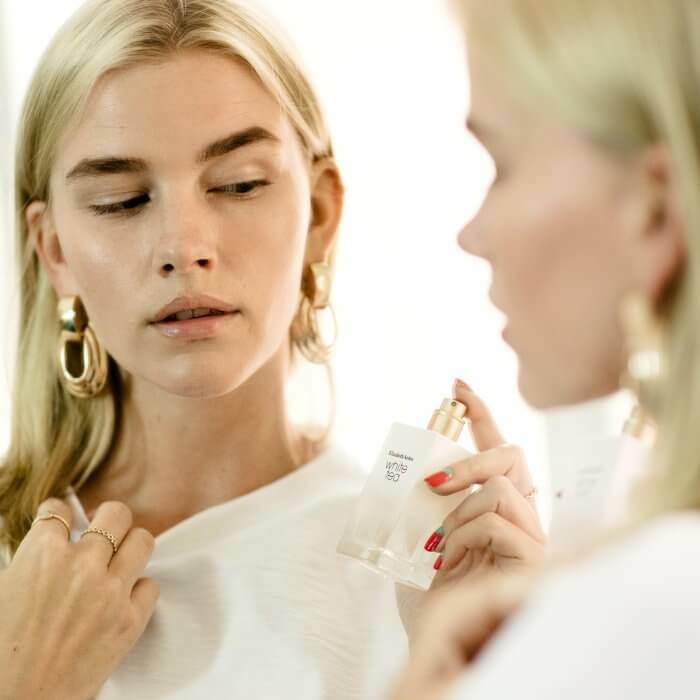 In 2017 & 2018, Elsa was chosen as the face of Swedish bodycare brand Barnängen, and in 2018 ambassador for Dior Makeup. 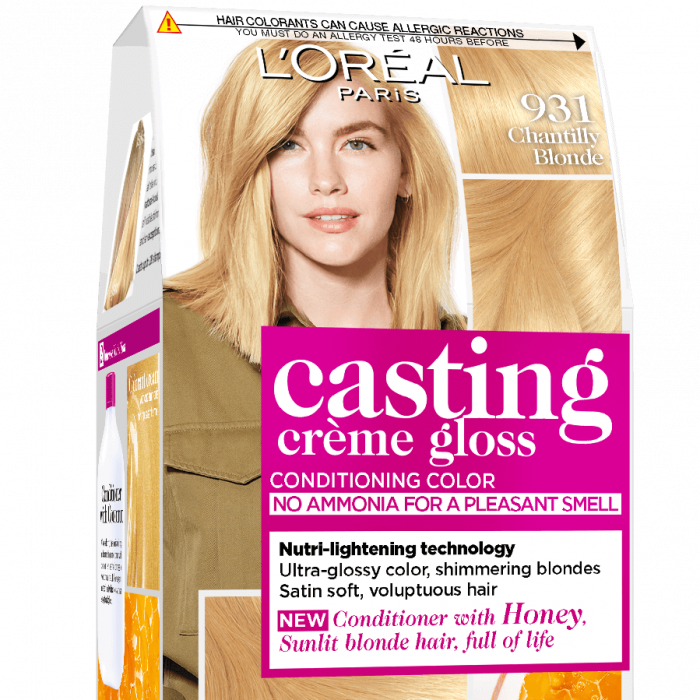 Elsa is also currently the face of L´Oréal’s Casting Creme Gloss worldwide.